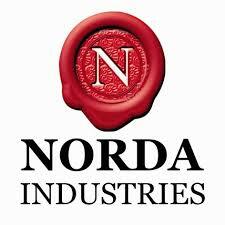 Norda Industries Recruitment 2018/2019 is Out Online | Click Here to Apply. Sales Planning in order to meet the requirements for the business set by the management. 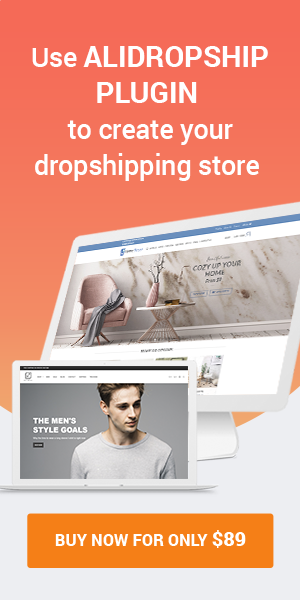 Ensure that the sales and distribution processes are carried out in an effective and efficient manner as per the established procedures.